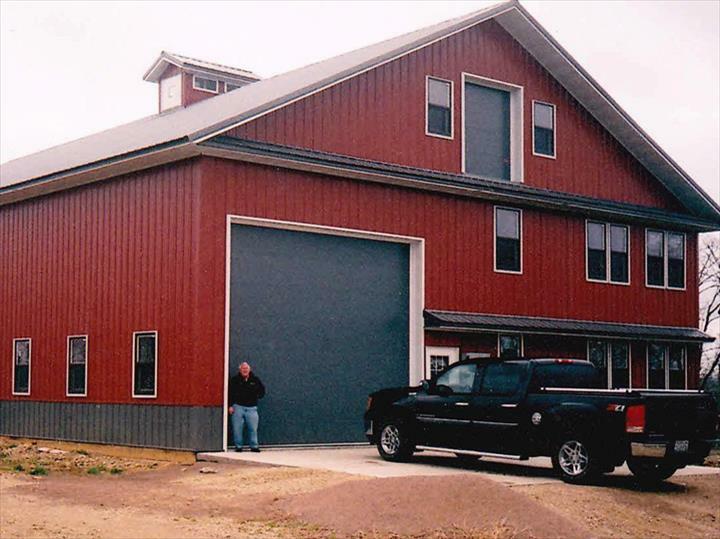 Design Built Structures, in Menomonie, WI, is the area's leading contractor, serving Menonomie and the surrounding areas since 1991. 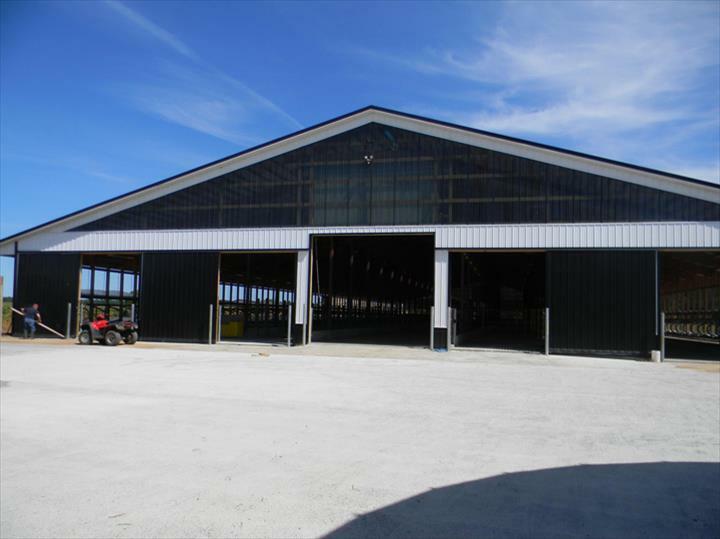 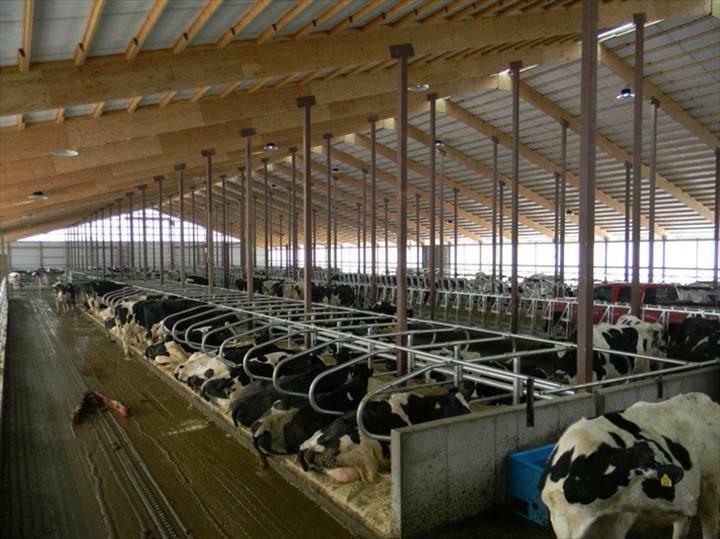 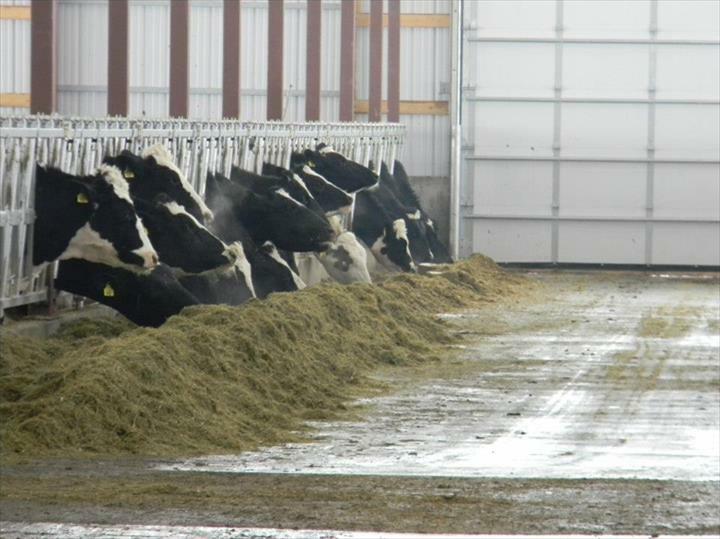 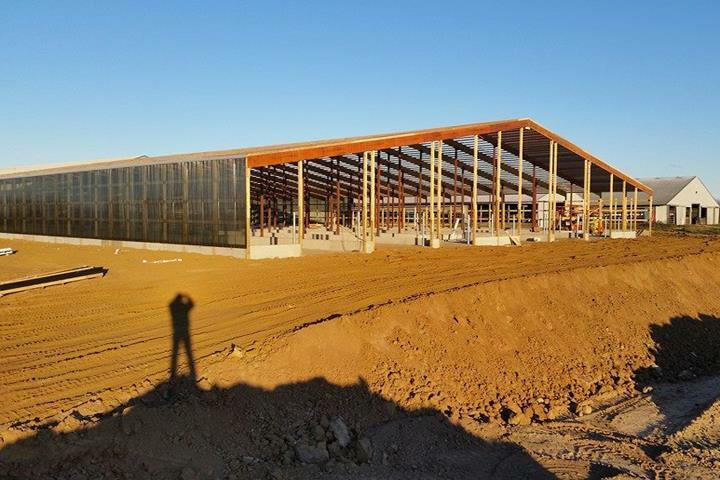 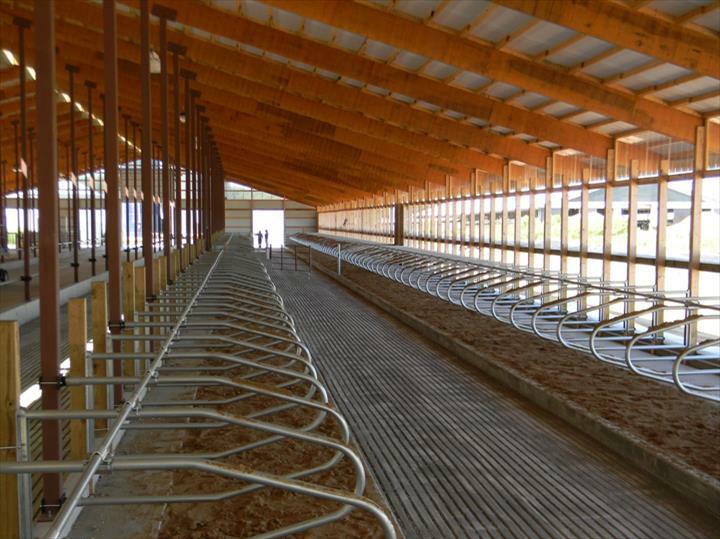 We build post frame barns and homes, dairy barns, and commercial storage buildings. 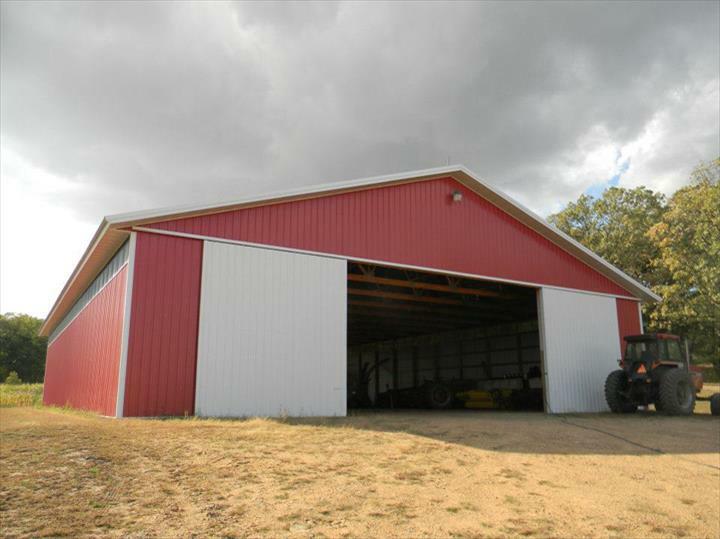 Please contact Design Built Structures, in Menomonie today!